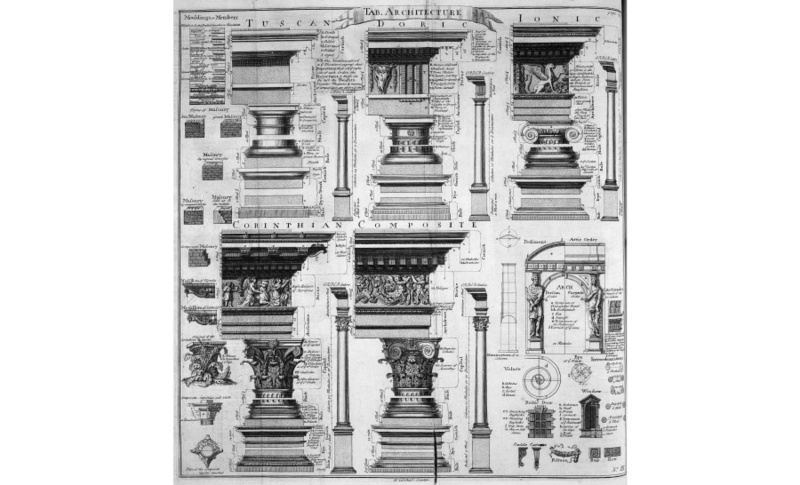 Classical Architecture Primer Series at Utah Valley University: Doric Order - "Poetic Structure"
Classical architecture is not a “style.” It is a set of timeless principles that transcend cultural preference and passing fashion. What are these principles and how does a designer or architect utilize them to create a composition that is both particular and universal? 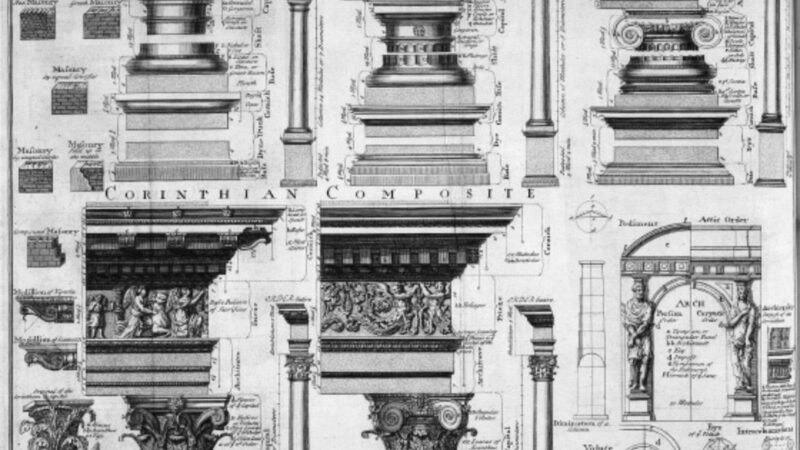 This three-part class taught by the ICAA and hosted at Utah Valley University introduces students and professionals to the elements, proportions, principles, and language of architecture in the classical tradition. Students will gain a new perspective of history, design, and the importance of architecture in shaping the civic realm. All classes are open to the public and may be taken separately or in series with the others. Space is limited.